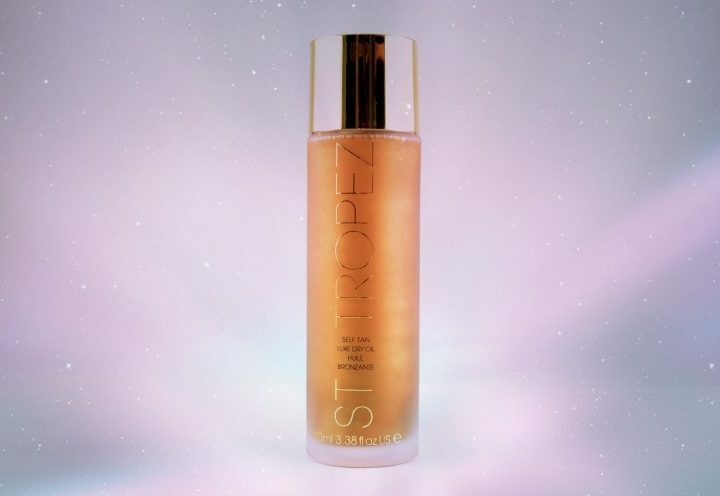 St Tropez just have a knack of taking the public by storm every single time they release a new product, I always get texts ‘Have you seen what St Tropez have just brought out’. This time they’ve mixed up our every day routine with what we’d like to be in our routine each day – Showering and tanning! That’s right, now you can shower and tan all at the same time. I can’t really say much more about it, no special requirements, no gloves and it even smells nice so you still get the whole shower gel experience. I’m not sure what I was expecting from the cream itself but it wasn’t like a regular shower gel, I’d probably say more moisturiser. 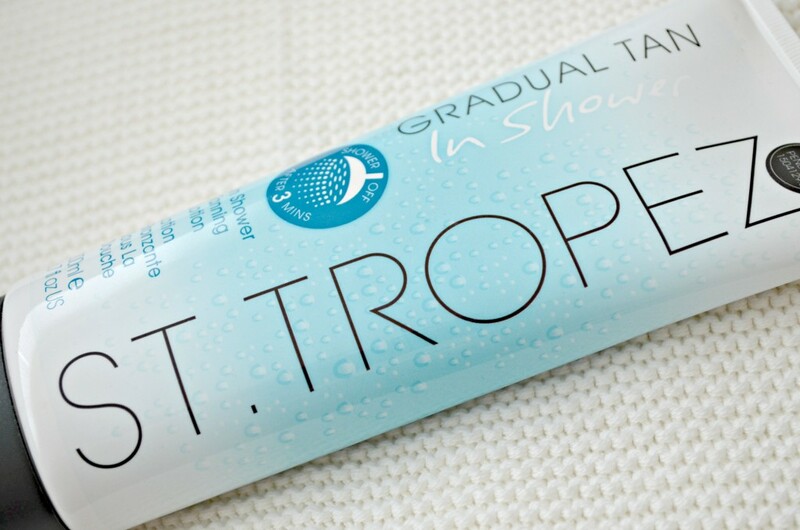 I really liked this as I do find shower gels quite drying. Now we know it’s reached an A* in shower gel it also reaches an A* in moisture. 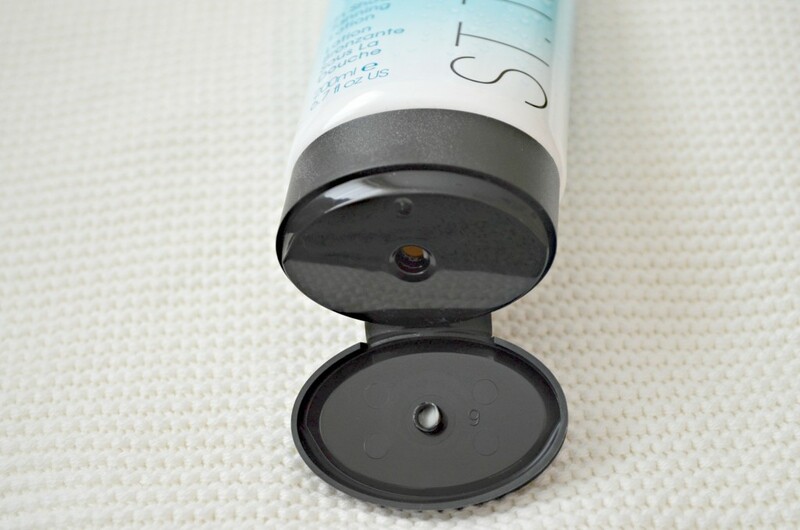 I loved how moisturised my skin felt and looked… With a baby around now I don’t exactly get chance to give my skin the moisture it needs! 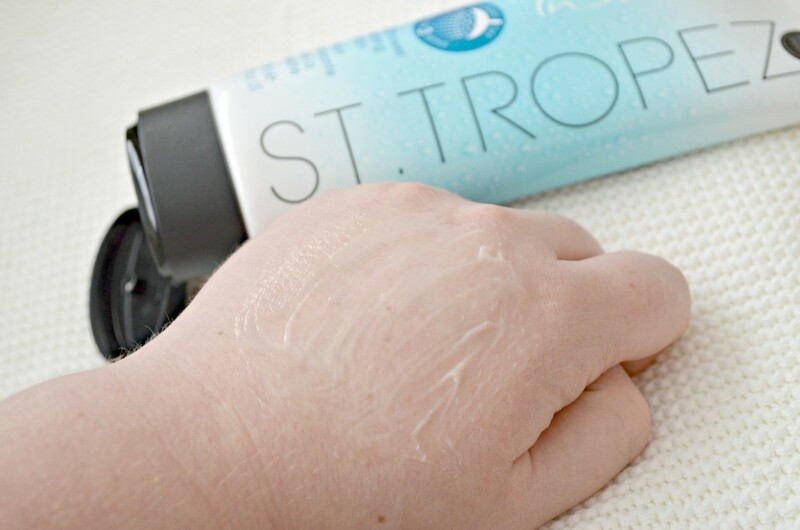 On applying the cream you have to give it 3 minutes to work it’s magic and remember this is a gradual tan so it’s your go-to showering product for every shower you have and the more showers you have the more tanned you get – WINNER! 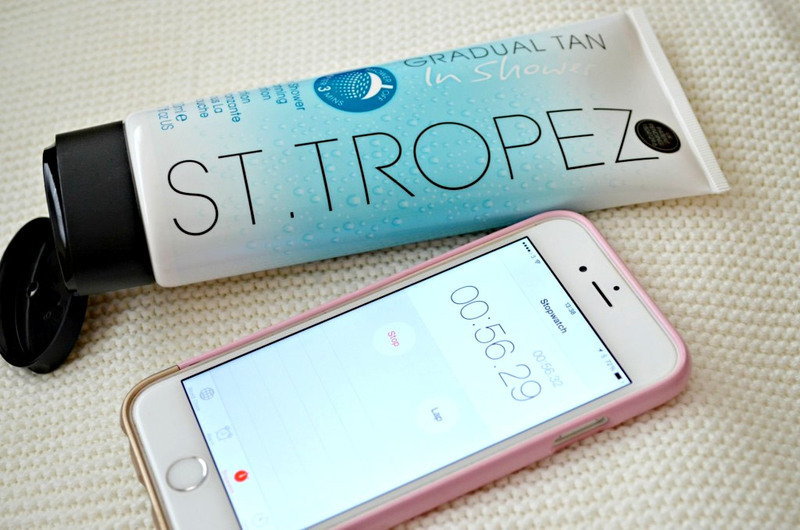 £14.50 is a great price for the tan, in fact I think it’s a steal! It’s rare I do this but I had to. So I was just there typing away on my laptop and I noticed a brown circle on my hand, it took me a second and then I clicked where it was from…. St Tropez! I’m actually shocked at how brown it is considering it’s just on the skin for THREE MINUTES! I was impressed before but now I’m stocking up!! !